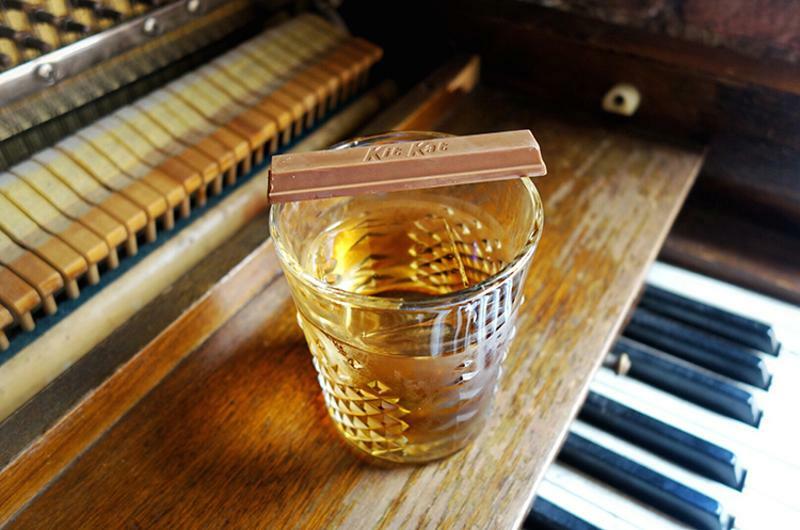 Candy might be the last thing customers would expect to find in an adult beverage. But as some consumers gravitate toward nostalgia, operators are appealing to them through their sweet tooths. 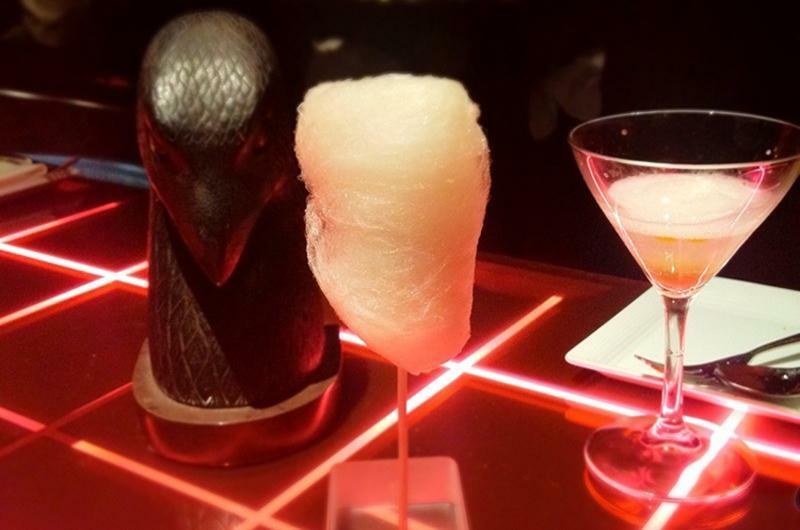 Ranging from whimsical to pure imagination, candy-garnished cocktails are eminently Instagrammable, creating instant citizen ambassadors. 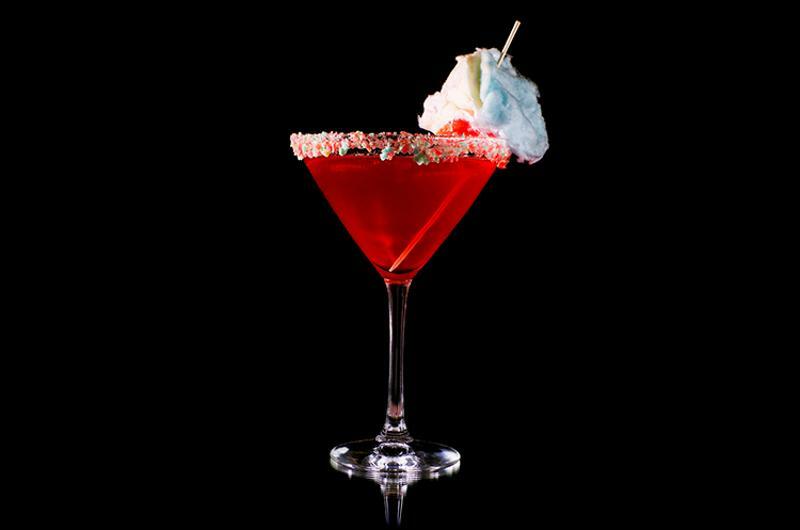 And these drinks drive traffic, says Maro Athanassiadou, event coordinator at Sugar Factory, a Las Vegas-based, 10-unit brasserie chain. “Customers come in to the restaurant with the intention of ordering them.” Cocktails like these can be easy to execute for operations of all stripes—Willy Wonka-esque mixologist not required. And the sweet ingredients are inexpensive and readily available, presenting a high ROI. Here are seven attention-grabbing examples. 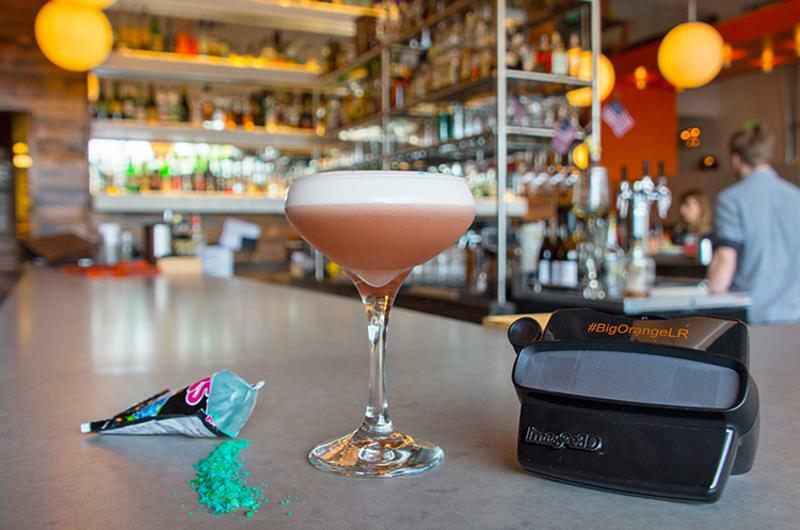 Sugar Factory's Cotton Candy Cosmopolitan fuses cotton candy vodka with a traditional cosmopolitan recipe. The nostalgic treat is deconstructed at the 115-unit chain into a simple cocktail. 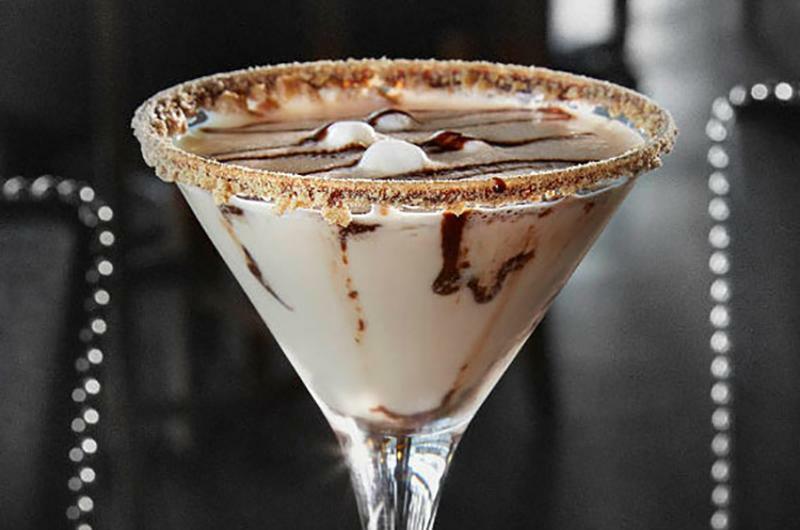 Chocolate liqueur, vanilla vodka and toasted marshmallow and chocolate syrups provide the flavor profile, while a graham cracker rim and mini marshmallows add the crowning touch. “Four liquid ingredients, all in equal parts, mixed together and chilled to create the campfire favorite in a glass,” says Blake Rohrabaugh, VP of beverage innovation and operations. Big Orange Midtown; Little Rock, Ark. 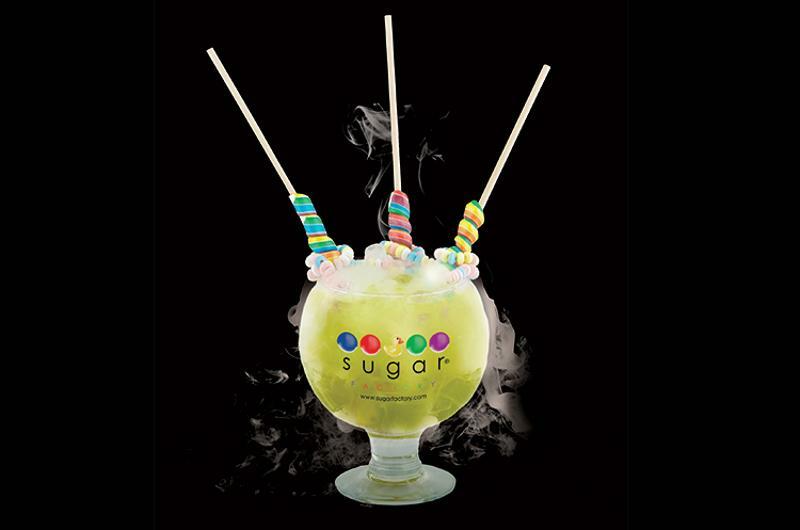 Everything Sugar Factory does is centered around candy—there are 45 different varieties on the menu. But this is the best-seller, featuring flavors of melon, coconut and pineapple. 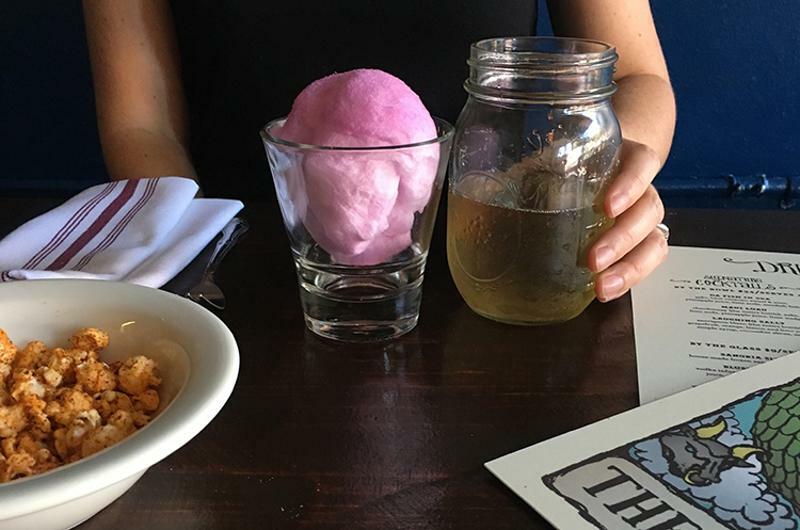 The shareable drink, which serves four, is mixed tableside to show off the “Harry Potter fog” generated by a lump of dry ice, and garnished with colorful lollipops and a candy necklace. “All the other guests look over when they see the cocktail smoking; it’s a big show,” says Athanassiadou. 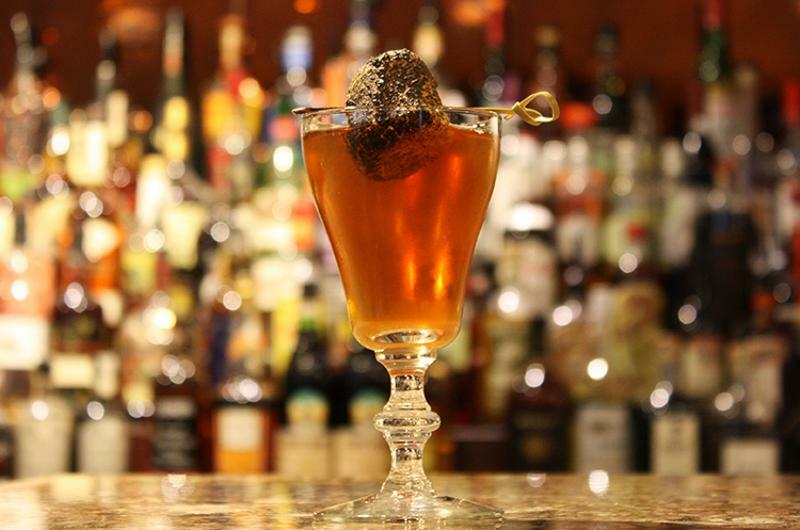 Located in the Kimpton Hotel Monaco, head bartender Dan Rook uses sweet garnishes in a cocktail that plays on two current consumer trends: interest in brown liquor and tea. Cabin by the Sea infuses bourbon with lapsang souchong tea, then mixes it with dry vermouth, maraschino liqueur and bitters; it’s topped with a fragrant toasted marshmallow reminiscent of a campfire. Operators are employing several strategies to help increase delivery check averages.